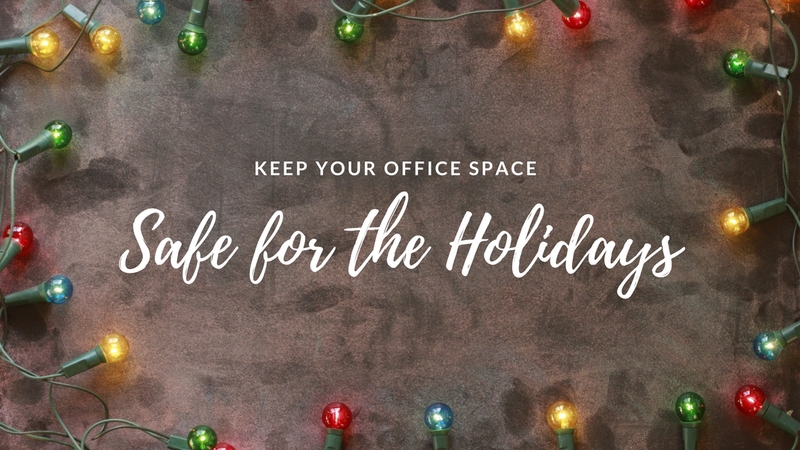 It is always fun to make your office space festive for the season, but as you are busy decking the halls and trimming the tree it’s important to remember some tips to stay safe. 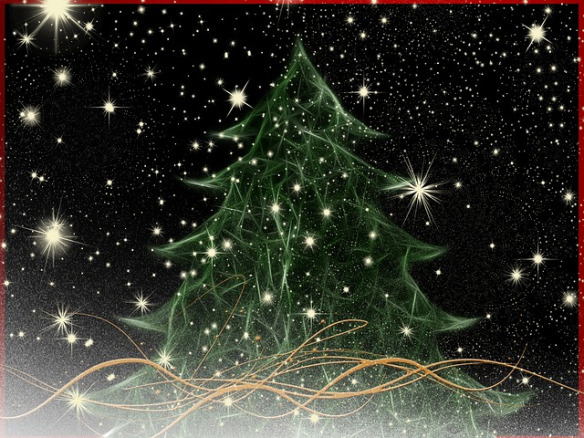 There are an average of 12,500 ER visits each year due to holiday accidents and over 300 fires from Christmas trees! Keep in mind the following suggestions to keep your employees safe and your holidays merry. Christmas trees are by far one of the most popular holiday decorations and they really light up an office space. They are also one of the most likely decorations to cause a fire. If you are buying an artificial tree make sure it has a label stating that it is “Fire Resistant”. If you will be getting a live tree check for freshness! If the needles break off easily and snap in half, it probably isn’t very fresh. If any part of the tree is dead, you should choose another one. Once the tree is home, keep it watered! If it runs out, it will start to lose moisture and be more of a fire danger. Always keep the water full to avoid this. Place the tree away from the fireplace and/or radiators. After the holidays, try to take it down before it gets too dry. Check any lights you use, indoor and outdoor, for a label stating they meet safety standards from a recognized test lab. It's always a good idea to check the strands for bare wires, loose connections, broken or cracked sockets. Throw away any lights that show these signs, they increase fire risk, especially when on a tree. Overloading extension cords can cause problems. Try to only use 3 standard sets of lights per extension cord. Follow what the lights are intended to be used for. Use indoor lights inside and outdoor lights outside. When using lights outside fasten them securely to the home, trees or posts to protect them from the weather. And, always remember to turn off all lights at the end of the work day! 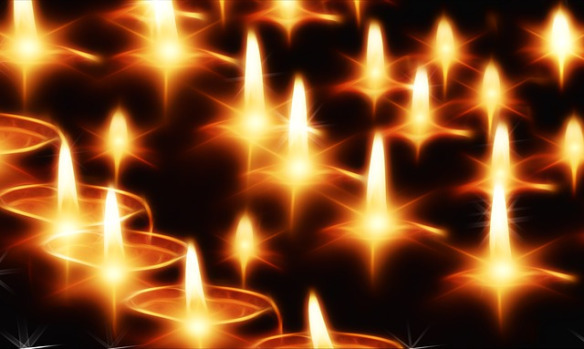 Candles…another big fire danger! They add ambience during the holidays, but are easily forgotten. Keep them in sight so you won’t forget to put them out! Put them in a safe spot, away from other decorations that could easily catch on fire. Other types of decorations can cause problems…avoid sharp or breakable ones if you have an office space which children or animals come in frequently. Remember small ornaments or decorations can be a choking hazard to little kids and pets. Their bright colors are enticing so it's best to keep them out of reach. 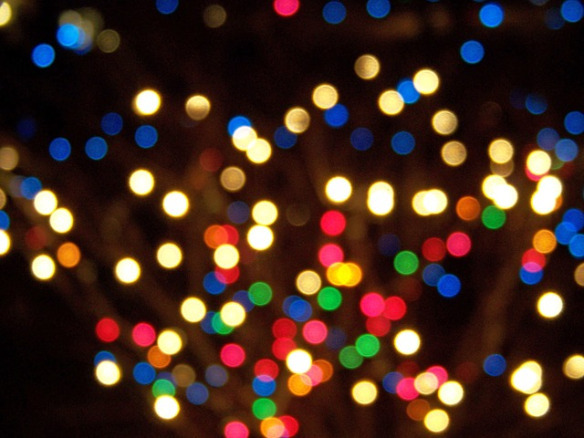 When using a ladder to put up outdoor lights or topping the tree with a star, use caution and have someone spot you. Falls are a big cause of accidents this time of year and can put a damper on the season. By using these simple tips and a little common sense your holidays can be filled with cheer and stay accident free!